Western Bulls went joint-top in the Championship after a 39-6 win over South Coast Pirates coupled by defeats to USIU and Monks on match day nine of the KRU Championship on Saturday Feb 9, 2019. Bulls ran in seven tries and two conversions while restricting South Coast Pirates to only six points. They now have 33 points same as Catholic Monks who lost 15-8 to MMUST. MMUST win, without a bonus takes them to fifth with 18 points above Mombasa RFC, Kisii and Ngong. Kisii however have a game in hand after seeing their game against Egerton Wasps postponed according to Kenya Cup. 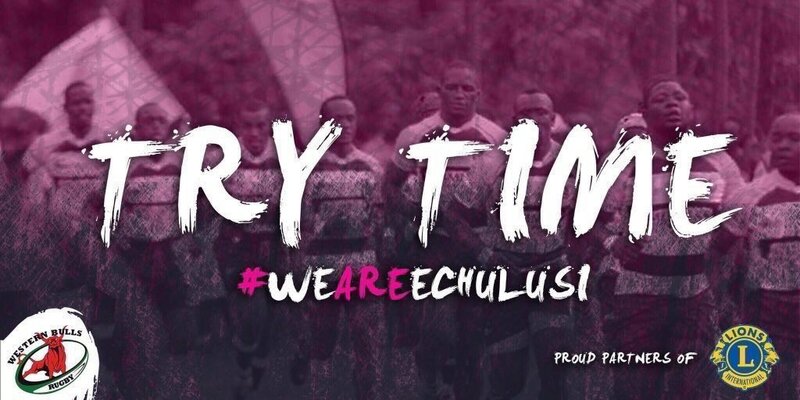 USIU lost 21-15 to Kitale who had won only two matches going to this game. That win lifted Kitale from bottom to 10th with 14 points pending Egerton's game.